First STEP (Socialization Through Enriched Play) Preschool began in 2006 as a wonderful partnership between ASK and First Baptist Preschool. 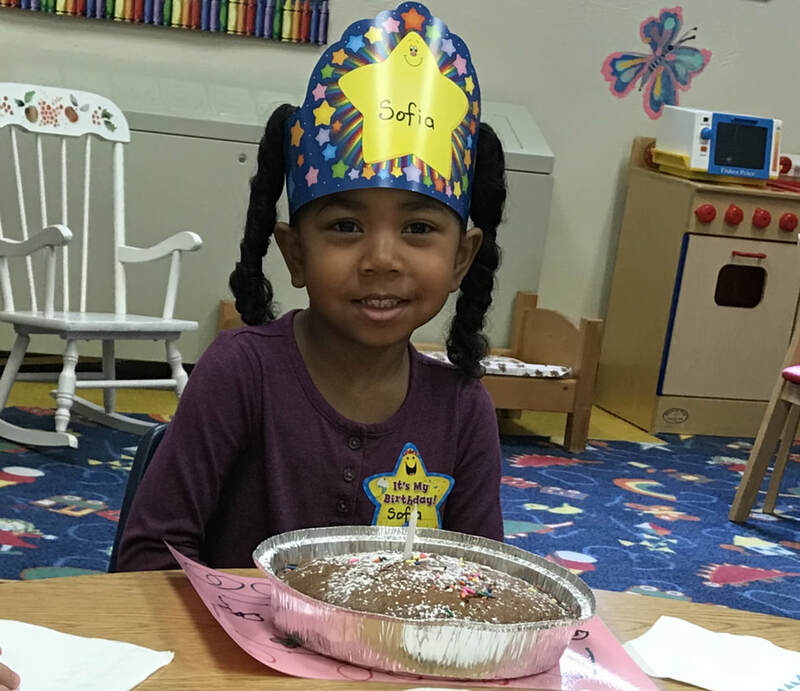 Through listening to our families, ASK had recognized the need to develop additional supportive services for children whose preschool experience had been interrupted or postponed due to medical treatment. ASK approached First Baptist Preschool and First Baptist responded with open arms, a great space and a fabulous and experienced preschool staff. 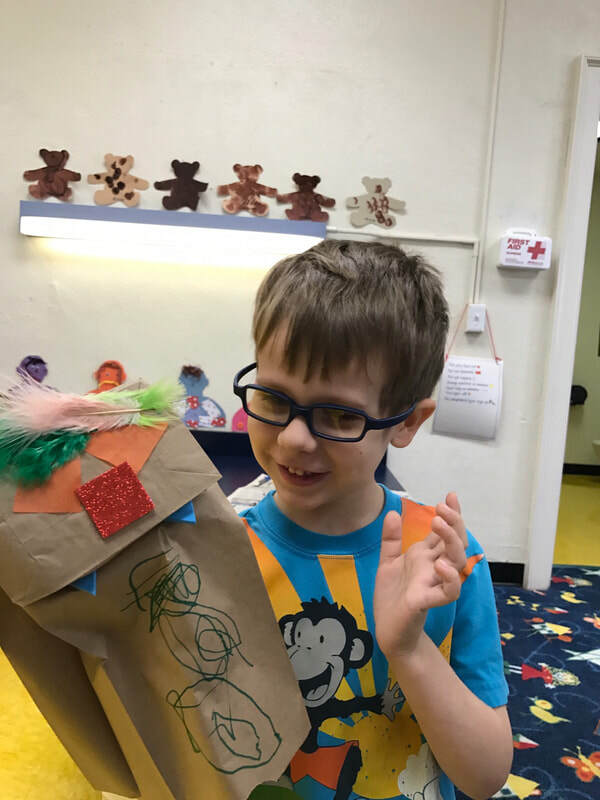 With the creation of this partnership, First STEP was designed to meet the unique educational, social and emotional needs of young children with chronic illness as they go through the process of healing. First STEP acknowledges that dealing with a serious illness requires many adjustments for young children and their families. 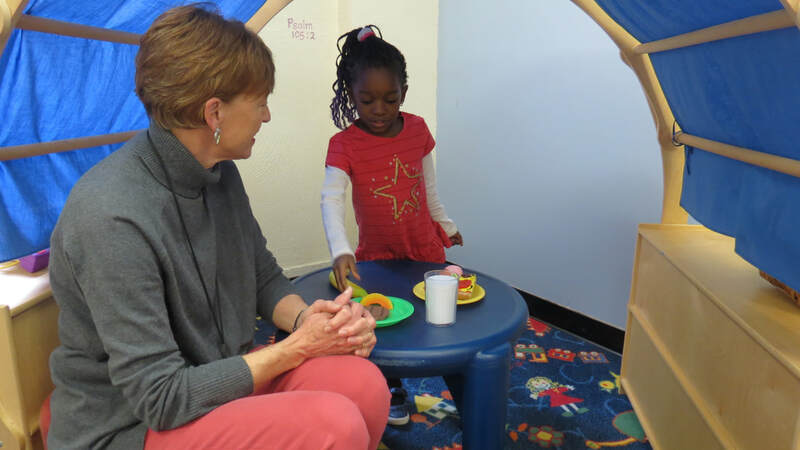 Basic skills such as socialization and play may be delayed because of the isolation related to treatment. 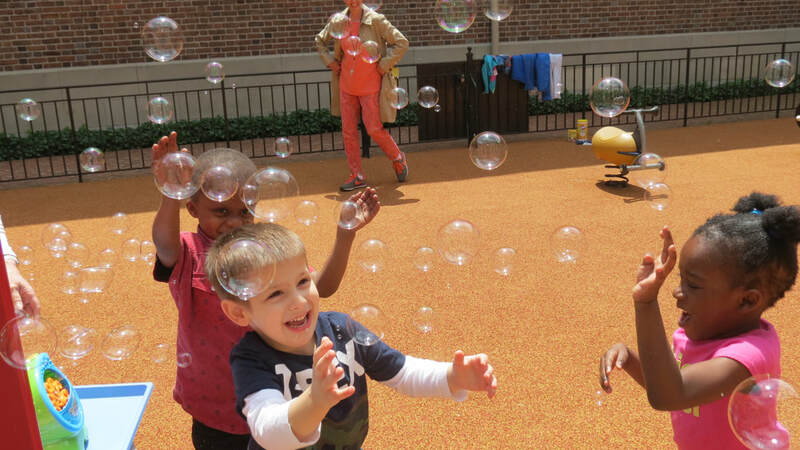 The goal of First STEP is to offer a safe, fun and educational experience for children that will address each child’s normal developmental needs while understanding the additional demands that the child and family are experiencing. Family members are an essential part of the team as they help the staff understand the child’s needs and assist in developing appropriate goals for the school year. Through its partnership with your family and the First Baptist Preschool, ASK will continue to work toward its mission of Making Life Better for Children with Cancer and Serious Blood Disorders. We believe that by adopting these words from ASK’s statement of philosophy, we can together fulfill the mission of having a great preschool year with your child/ren.